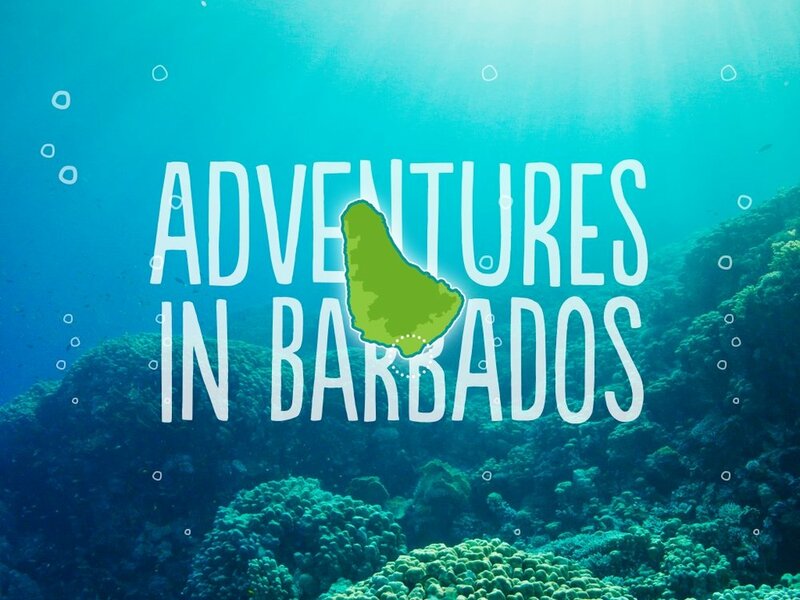 An Adventure Trip to Barbados, Complete with Sea Turtles. Zed's in Barbados is the best at snorkel, surf, and all around water adventures. We were looking to set him apart from all the other vendors. Design needed to be more playful and less serious.